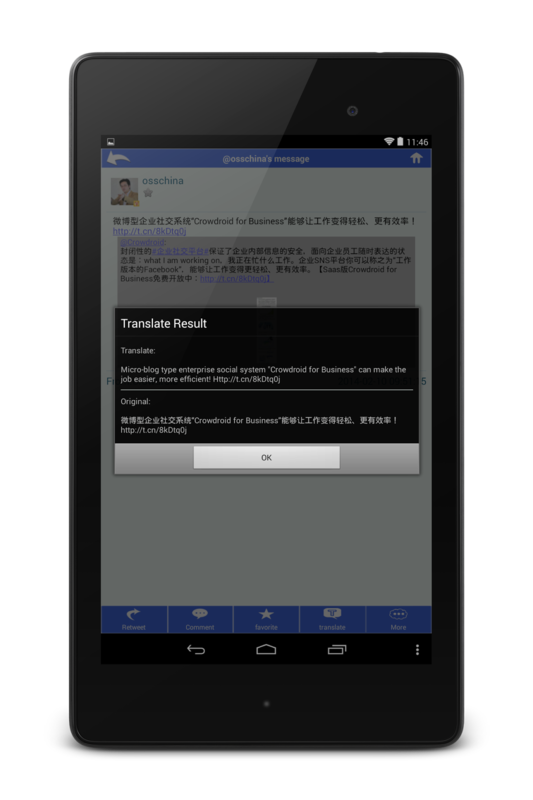 Third-party mobile browser user exceeded 240,000,000 people in China. 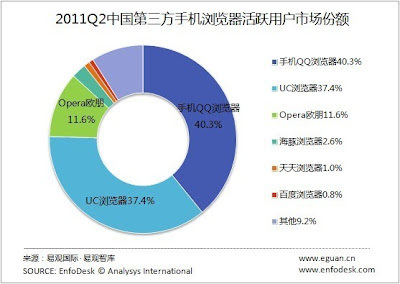 According to the report by Eguan, third-party mobile browser user was 242,000,000 people in China. It was increasing 5.2% compared to the previous period, but increasing 52.2% compared to the same period in the previous year. I reported before that Chinese mobile user was 388.25 million people, so it can be said that the usage of third-party mobile browser is about 60%, though of course there is a error. And the following figure is the market share of the mobile browser at the same period. It can be said that the two top structure of QQ browser and UC browser now in Chinese third-party mobile browser market. With the increase in mobile technologies users are getting addicted to this stuff. To a limit, mobile is a useful thing. But its usefulness depends on how it is being used.